Best tow cars for less than £300 per month | What Car? Think of a tow car, and you probably think of a large SUV. But you don't need a large and heavy car for towing if the caravan or trailer you plan to pull is light. You don't need deep pockets, either, as our selection of the best tow cars for under £300 per month shows. Small cars, family cars and even small SUVs are all within reach. We've put together this selection based on our own expert reviews, plus our involvement in the Tow Car Awards. 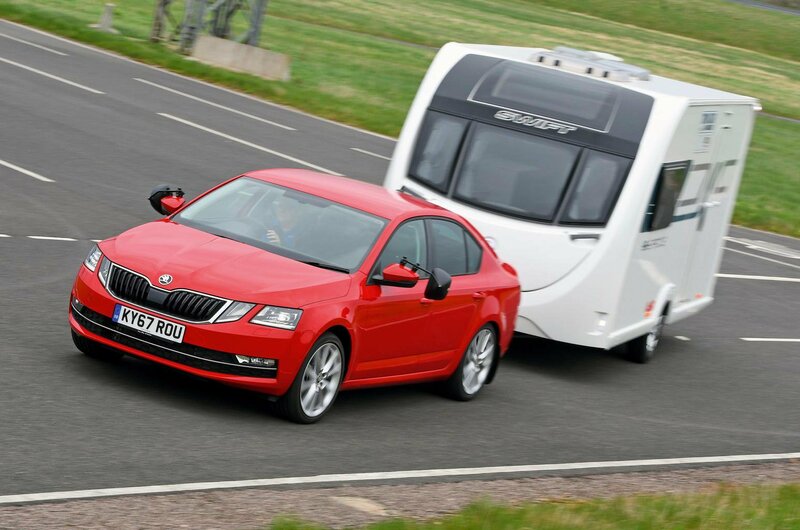 A joint venture between What Car?, Practical Caravan and The Camping and Caravanning Club, the Tow Car Awards has been testing the towing ability of new cars since 2007. To make sure the cars we recommend are affordable on a £300 budget, we've used the What Car? Target Price. While the cash Target Price shows the most you should pay if buying outright – and is what we use to get you a great deal on What Car? New Car Buying – the finance Target Price reveals how far your money will go if you opt for a PCP (Personal Contract Purchase) finance agreement. So the packages can be compared fairly, every finance Target Price is based on a 15% deposit, plus whatever help with the deposit a manufacturer offers. All agreements run over three years, with a cap on mileage set at 30,000. The deals are current at the time of writing. 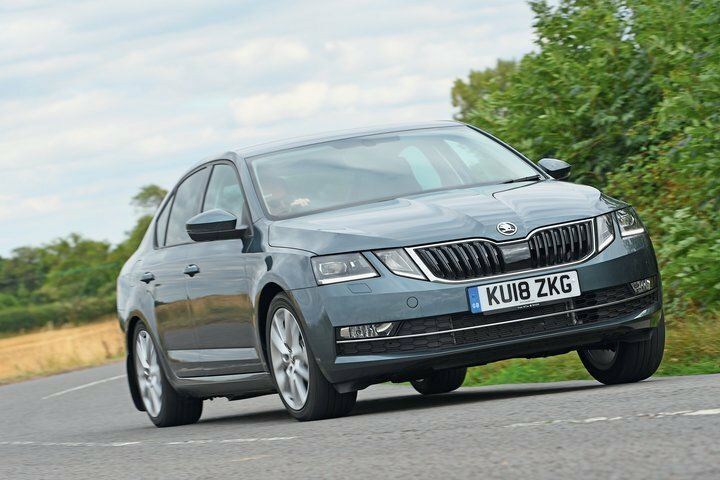 A serial winner at the Tow Car Awards, the Skoda Octavia routinely takes top honours in the 'up to 1400kg' weight class. 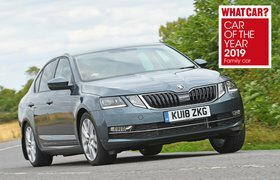 It won again in 2018, with the judges praising the Octavia's stability at speed, strong brakes and punchy 2.0-litre diesel engine. We rate it highly as an everyday drive, but the Skoda's stand-out feature is space – there's lots more room for passengers and their luggage than you'll find in most rivals. Go for the 2.0 TDI SE L version, and you'll pay £276 a month. That's based on a £2500 deposit contribution from Skoda and interest charged at 5.5% APR. A lot of smaller SUVs struggle to stay stable while towing. 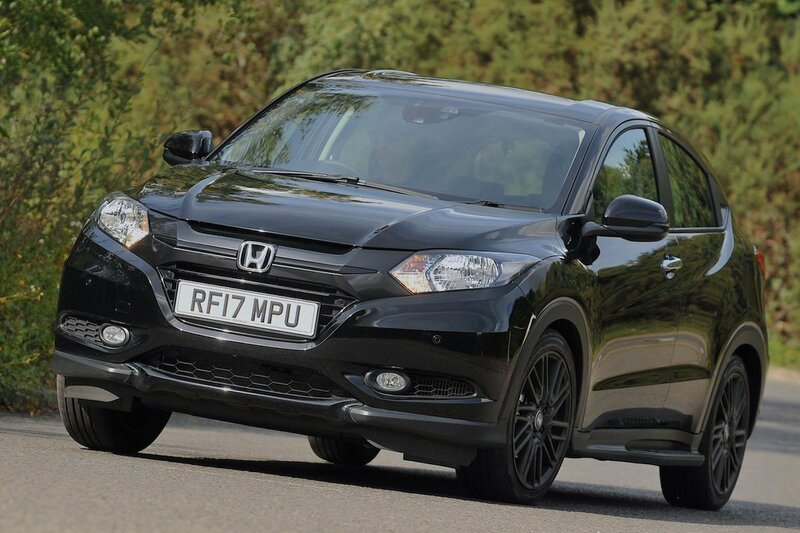 We've never found that to be a problem with the Honda HR-V, and it's stability above all else that earned the Honda an award in 2016. Other plus points include the cleverly packaged cabin, with its ingenious rear seats which fold up at the base, in effect creating two large separate spaces for luggage. To buy the 1.6 i-DTEC and stay within budget means choosing the relatively basic S model. That brings the monthly payments down to £283. Honda chips in £750, and the interest rate is 6.2% APR. Now, we're not suggesting you go out and tow a big caravan behind a supermini like the Volkswagen Polo. But if you have a small trailer, a lightweight boat or maybe a micro-caravan, the Polo is more than up to the job. It was named 'Best Ultralight Tow Car' in 2018. The judges were taken with its stability at speed and in emergency manoeuvres. We think it makes an excellent buy if you're looking for a supermini that combines small-car running costs with big-car refinement and safety features. 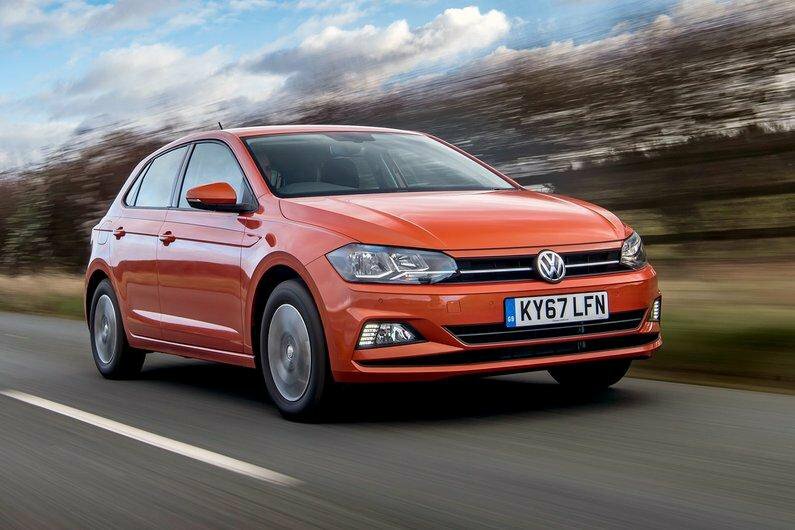 The award-winning 1.0 TSI SEL DSG is available with a £1000 deposit. Interest is charged at 4.9% APR, and the monthly payments are £234. The Hyundai i30 may not be the most exciting or dynamic small car, but it is a thoroughly sensible one. It also happens to be rather good at towing. It's small and light, so it suits a trailer tent or lightweight caravan rather than a big family tourer. But so long as the i30 is matched carefully to its trailer, it will tow it very well. 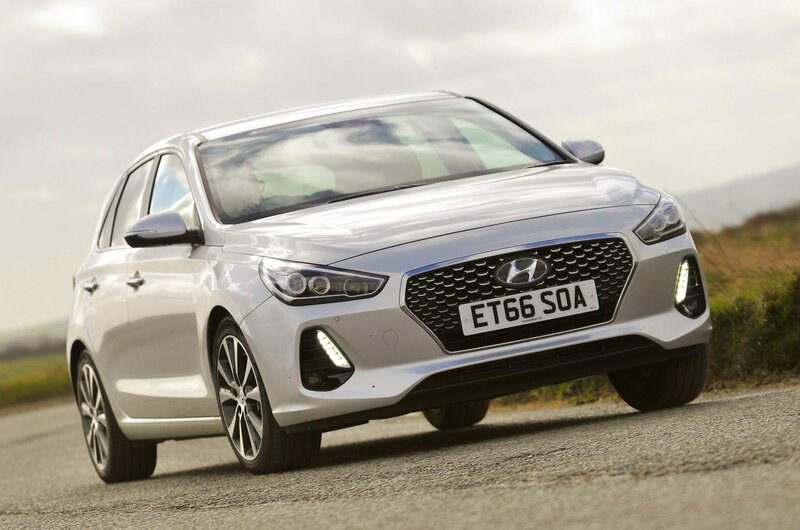 The 1.4-litre turbocharged petrol engine accelerates with determination, and the Hyundai stays firmly in charge of the caravan at motorway speeds. The car comes with plenty of standard equipment, and there's the reassurance of Hyundai's five-year warranty. For many buyers, these advantages will easily outweigh the fairly bland driving experience. Shop for the i30 1.4 T-GDi Premium and you'll pay £279 per month. Hyundai helps set the ball rolling with a £200 deposit contribution, and the interest rate is 5.9% APR. 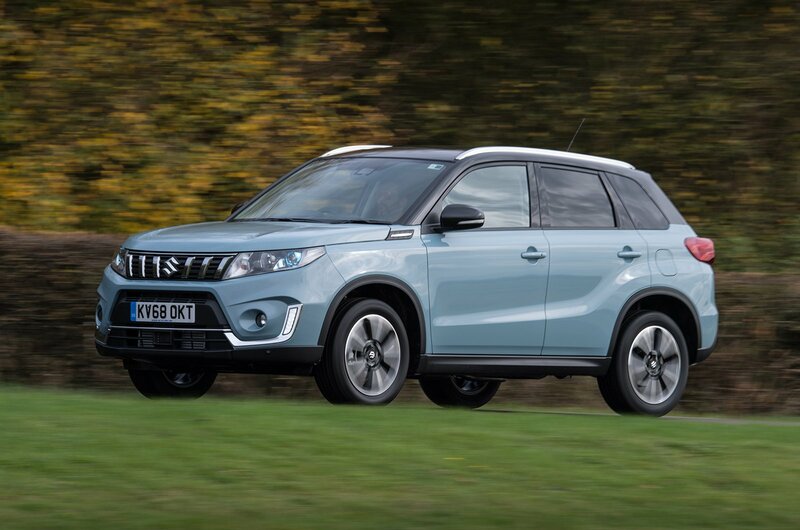 If you're shopping for a small crossover, it's possible the Suzuki Vitara is flying under your radar. It really shouldn't – the Suzuki is a cracking little runabout, and a capable tow car too. When the 1.4 Boosterjet Allgrip S was tested at the Tow Car Awards in 2016, it won the 'Best Ultralight Tow Car Award'. Lively performance, reassuring stability, four-wheel drive and lots of equipment for the money made it a firm favourite with the judges. Since then, the Vitara has been facelifted with exterior design tweaks, a better-finished interior and additional high-tech safety features. There's no longer an S model, but the range-topping SZ5 Allgrip falls within our £300 budget. Suzuki doesn't contribute to the deposit, but that's offset by 0% APR finance. The monthly payment is £260.